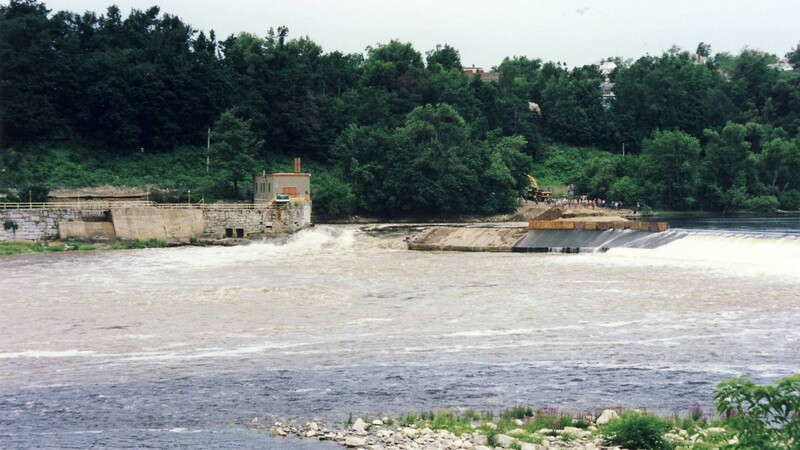 The removal of the Edwards Dam on Maine’s Kennebec River helped river conservationists reimagine what’s possible. 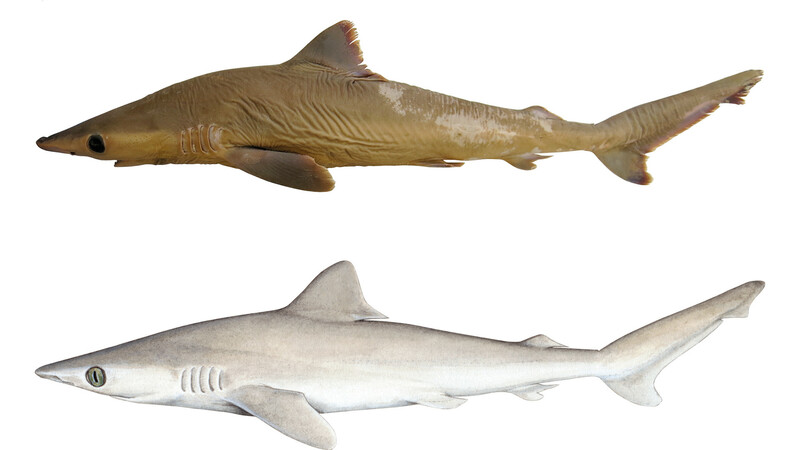 Carcharhinus obsolerus (that’s Latin for “extinct”) swam in the waters of the western Pacific, but it hasn’t been seen in 80-plus years. 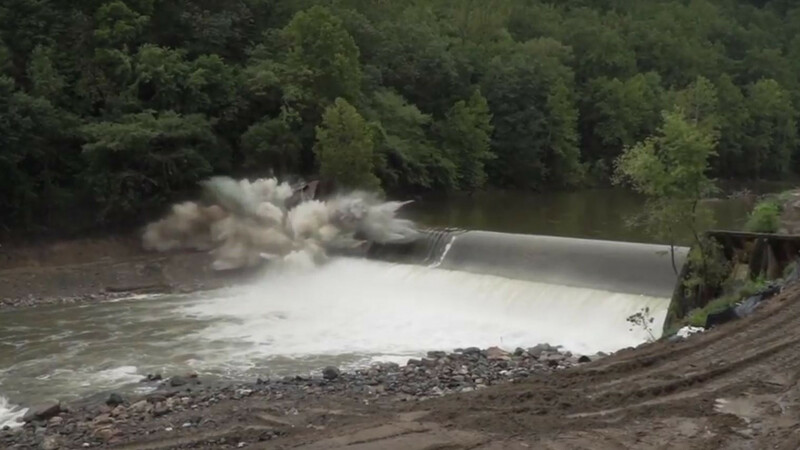 From California to Maryland, dams are being removed to help fish, improve safety and boost recreation. 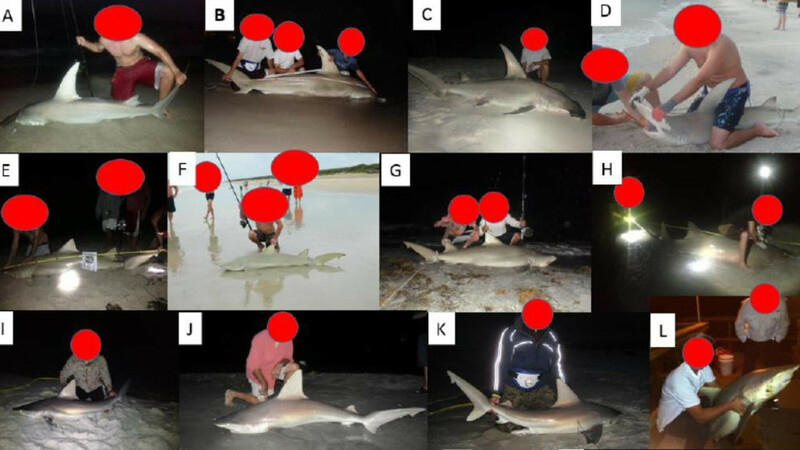 These easy policy changes can save protected species from being killed by cruel fishing practices without infringing on the rights of anglers. 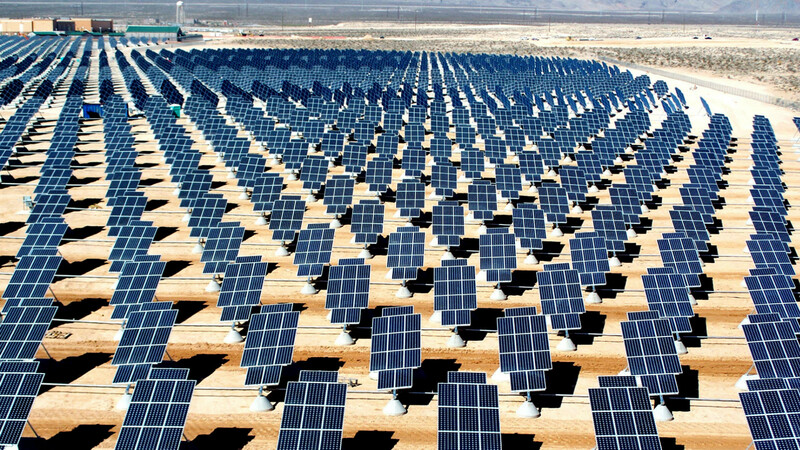 A handful of statewide ballot initiatives will test whether states can effectively counter environmental rollbacks coming from the federal government. 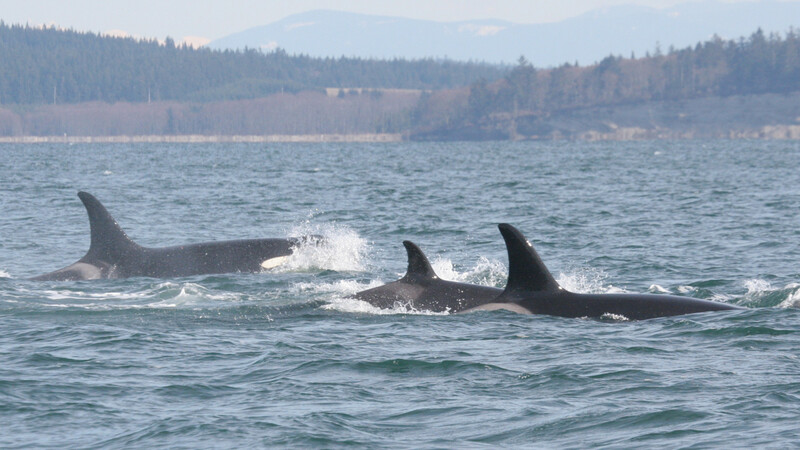 What Would It Take to Save Southern Resident Killer Whales From Extinction? 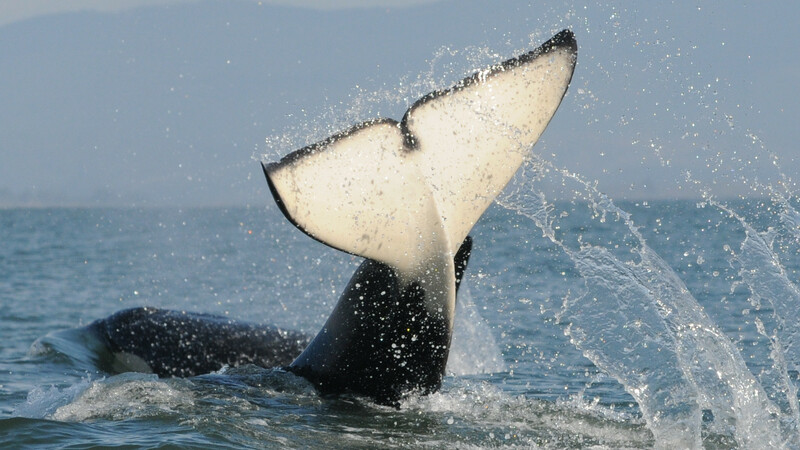 A recent meeting by the Orca Recovery Task Force shows the massive political and economic lobbies that stand in the way of success. 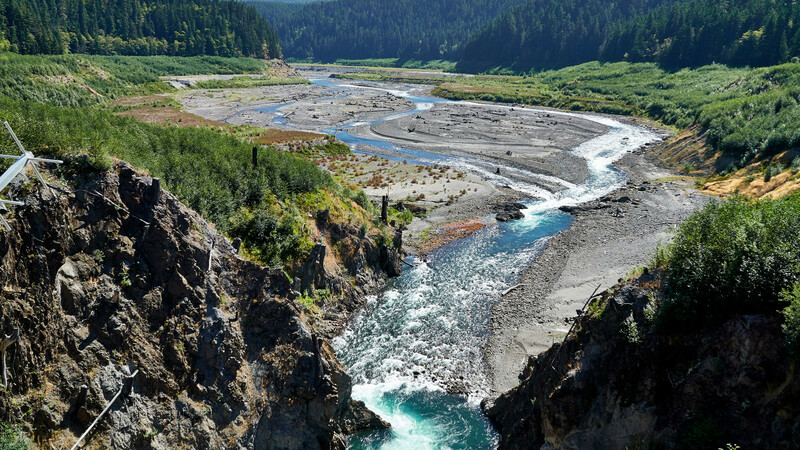 Two dams removed from Washington’s Elwha River were branded as salmon-restoration projects, but their watershed and scientific impacts are just as significant. 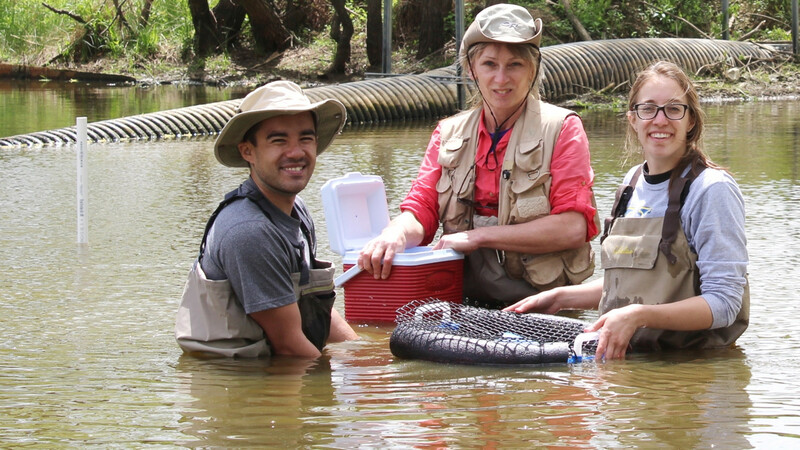 A hatchery program puts freshwater mussel benefits on center stage. To restore Southern Resident killer whales and salmon, we need to look at our dams — and ourselves. 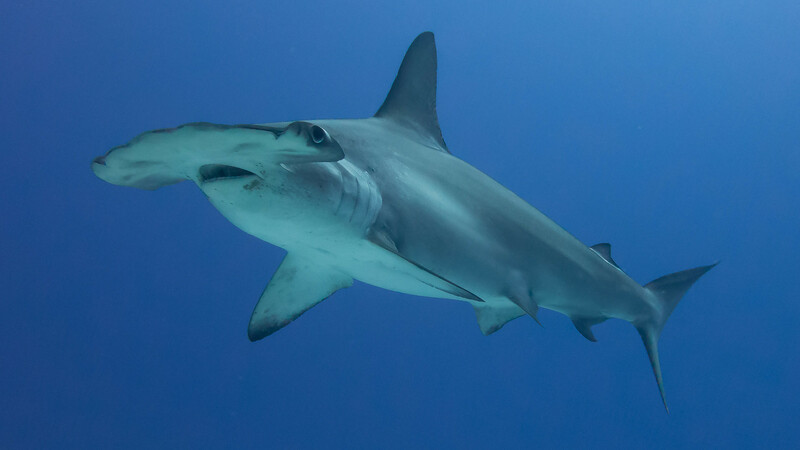 A new study shows that CITES-listed sharks remain some of the dominant species in the retail fin market.